We have established ourselves as the foremost firms actively dedicated towards providing Trade Show Stand Designing Services to our honored clients. It is very important to stand out in any trade show or fair and in order to create strong presence, we offer mind blowing Trade Show Stand Designing Services. We intend to provide our clients with a service which they are actually looking for. We not only design the stands but also print them and get them fitted. We at the foremost understand what our client is looking for and then accordingly we design. Further we are continuously in contact with our client before the final layout. We are offering services for Trade Fair Event ensuring complete participation by the client in trade fair and other corporate gatherings. 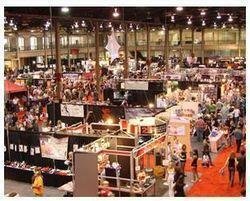 In Trade Fair Event, we offer our client with essential logistic facilities, lighting and suitable environment. Through Trade Fair Event services we ensure that the product or company is showcased in front of the target audience. 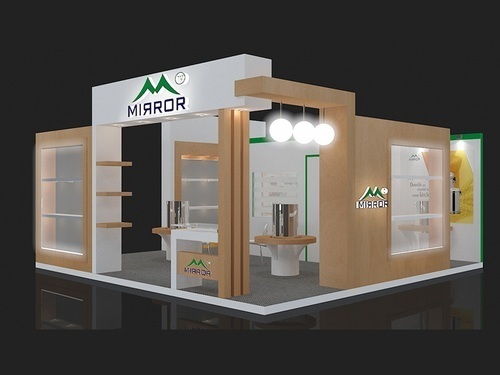 Looking for “Trade Show Stand Designing Services”?